Manage your rooms listings, customer bookings and reservations online. Manage room, room types, capacity, hotel rates with different date range and online payments. Online reservation manager at the back-end with invoices. Provide an enterprise level smooth booking experience for your customers. Centralise your services for the ultimate customer experience. 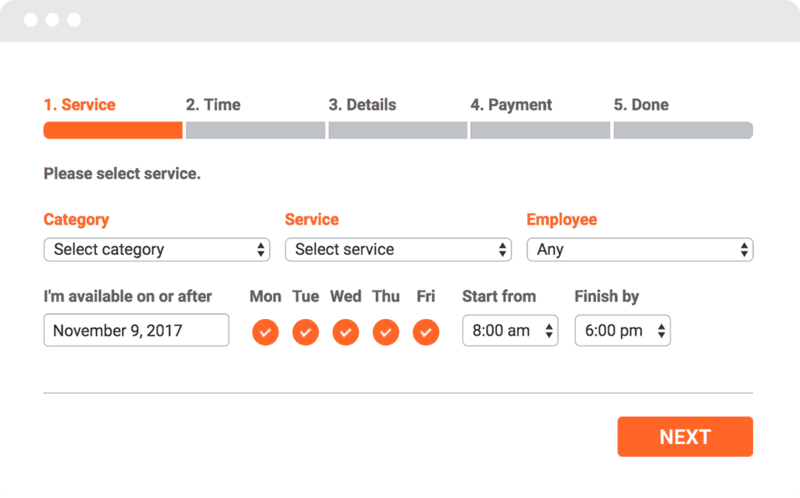 Allow your clients to book any of your services no matter how complex – with different staff members at different times all in one place, night or day. 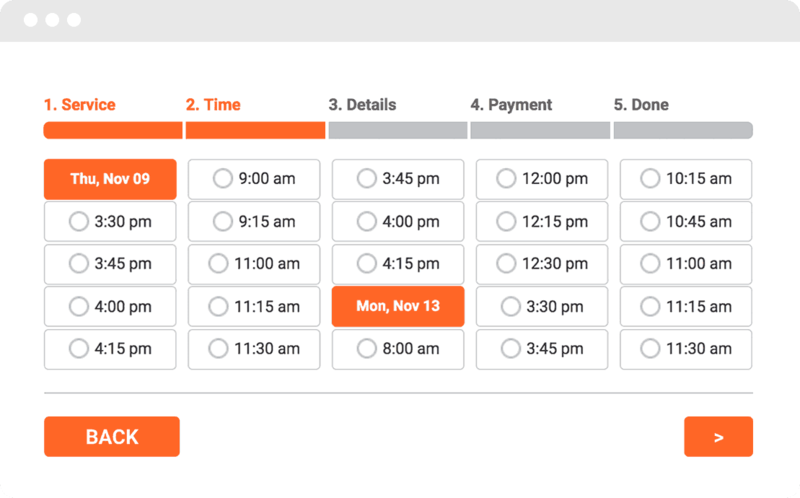 Make sure your customers can make appointments and pay online 24/7, even while you sleep! List the repair services you provide, servicemen and their availability. Launch an online receptionist desk for your Spa or Massage salon. Allow customers to choose a stylist and book visit in advance. Schedule meetings, list the services, collect payments, manage staff. Allow clients to choose, book and pay for their training with ease. Appointment scheduling, medical services catalog, payments.